SALE PRICE: $10.00 Per User, billed monthly. You have mobile employees in the field and need a simple and easy way to effectively manage and keep track of them - Look no further, Drive Trac can help. Keeping track of your employees has never been easier, track employee time, locations, the start and end of jobs, and even mark specific locations at anytime! Stop guessing where your employees and equipment. Start using Drive Trac today! Whether you need to keep track of 1 or 100 employees! Keep Track of Employee work hours, with time-clock feature. Time Clock: Use Drive Trac to keep track of employee time. Clock-In, Clock-Out. Records Dates, Times, and Locations of Employee Work Days. Record Individual Jobs:Record the beginning and ending of individual jobs. Drive Trac stores and records the date, time and location. Points Of Interest: Employees can tap the POI button to record current location, as well as date/time at that location. Locations are saved to web portal in realtime. 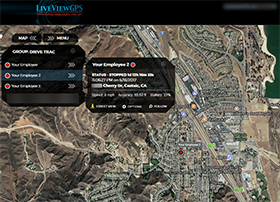 Historical View: View Historical data where your employees have been, view locations on a satellite map. Sign Up By Simply Adding to Cart the # of Users You Will Need. Download Drive Trac For Apple Devices (iOS). Download Drive Trac For Android. 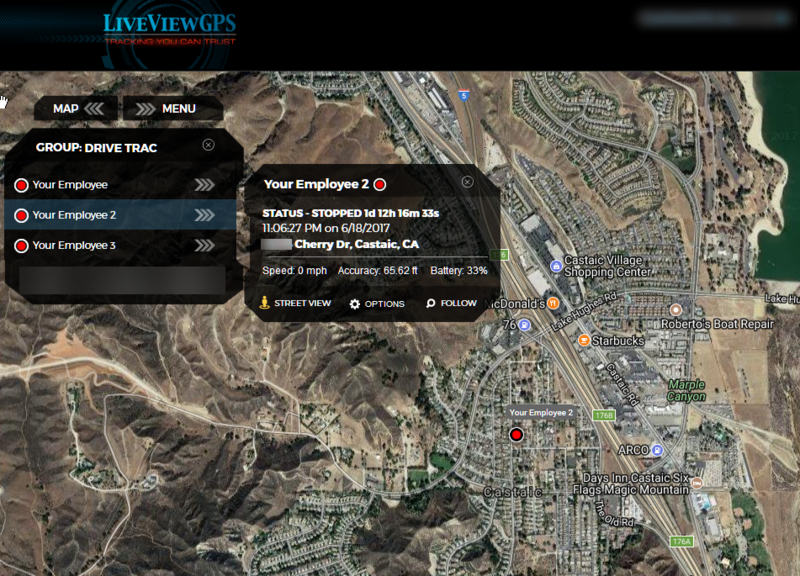 Have A Question About "Drive Trac Employee Tracker" ?